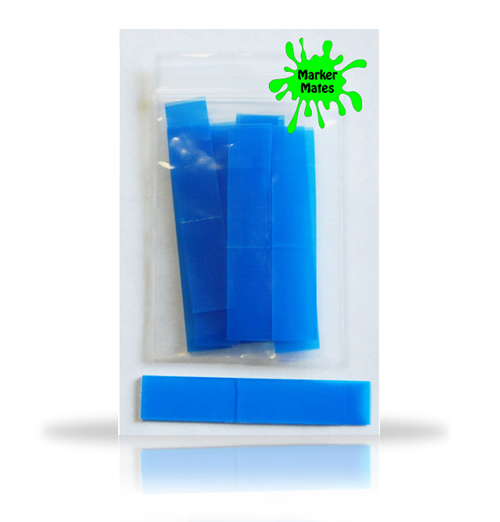 A reusable sticky strip that you simply peel off the protective film and apply to the back of your x-ray markers. NEW! 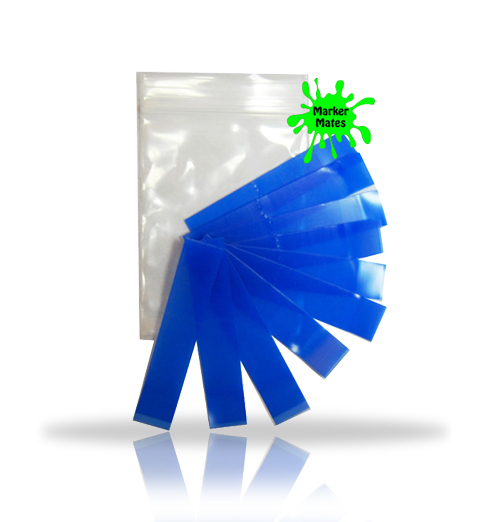 A reusable sticky strip that you simply peel off the protective film and apply to the bac..
A reusable sticky strip that you simply peel off the protective film and apply to the back of ..